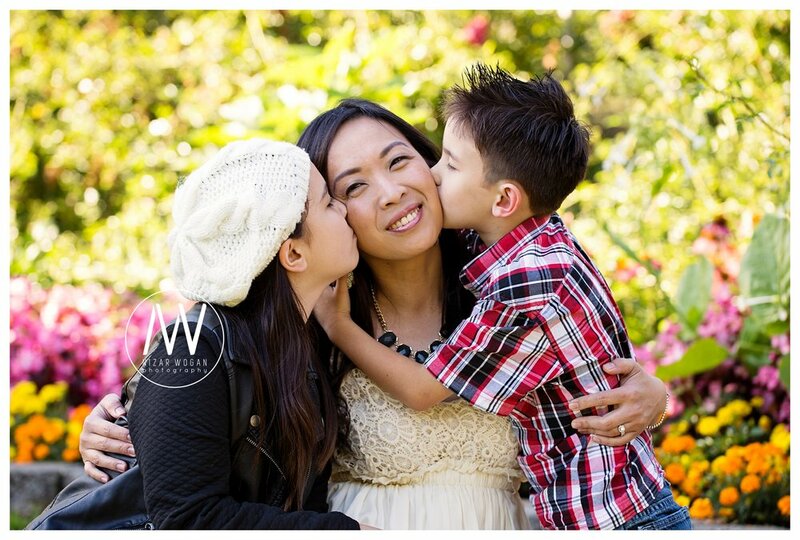 I'm loving this session with this family! 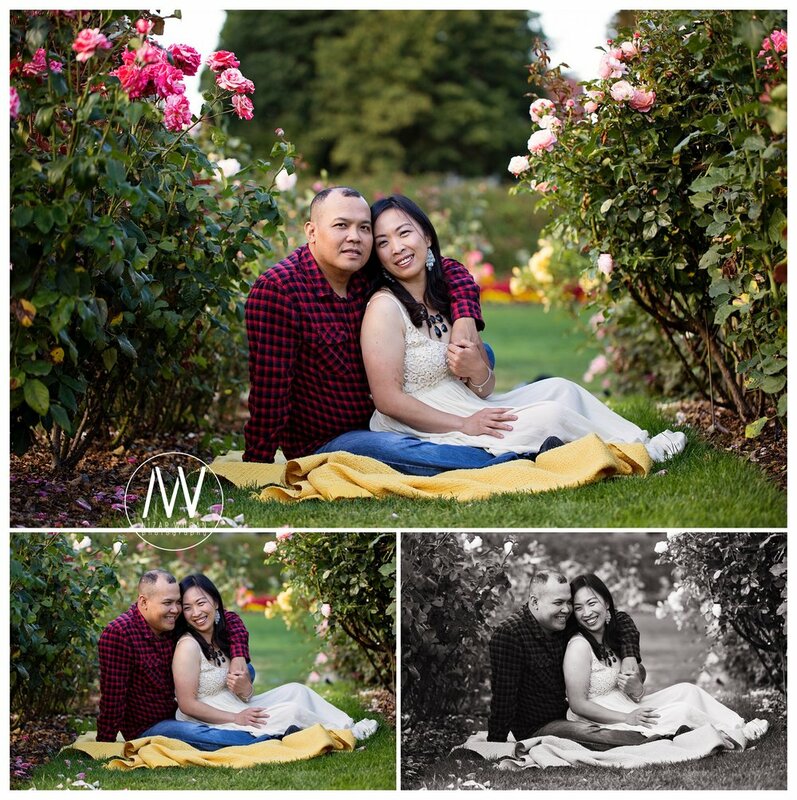 The client, and the location, Point Defiance Rose Garden, were all are just perfect and beautiful. 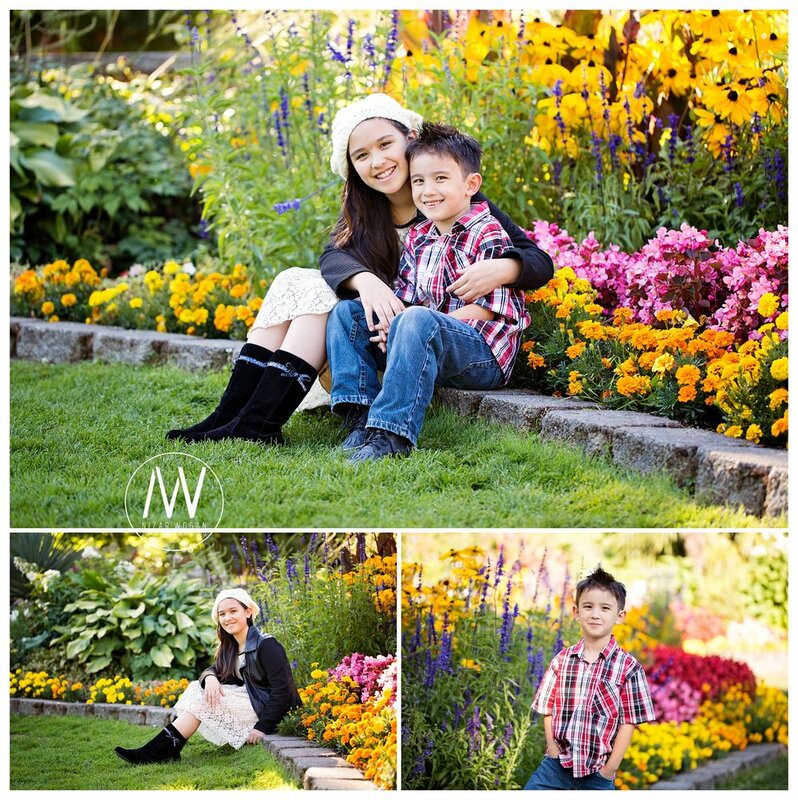 You all really need to have a photosession (with me, obviously. LOL) in this location next year.